I’ve been a fan of instant photography for years. When I was a kid I enjoyed using several Polaroid cameras. Fast forward and about 5 years ago I got back into the genre when Impossible Project kicked off their line of instant films. Although I regularly shot Impossible Project film it was VERY expensive and honestly the quality was just OK and not consistent. Sure, some people thought the lomo look was nice, but I prefer a bit more richness and saturation on the color and more contrast on the B&W. Therefore, I moved over to the Instax line. With Impossible Project’s acquisition of the Polaroid brand and rebranding Impossible Project as Polaroid Originals came a big POSITIVE change. The key isn’t simply the rebranding, but the quality and price. The IP film typically cost $23-24/pack before tax. 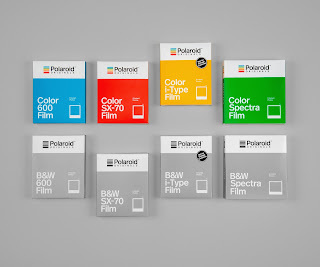 I bought a pack of Polaroid Originals 600 Color for $18.99. Still pricey, but being less than $20/pack is reasonable in my book. Also, from my first experience the quality is better. I shot my first pack last week in my studio during a model portfolio shoot. 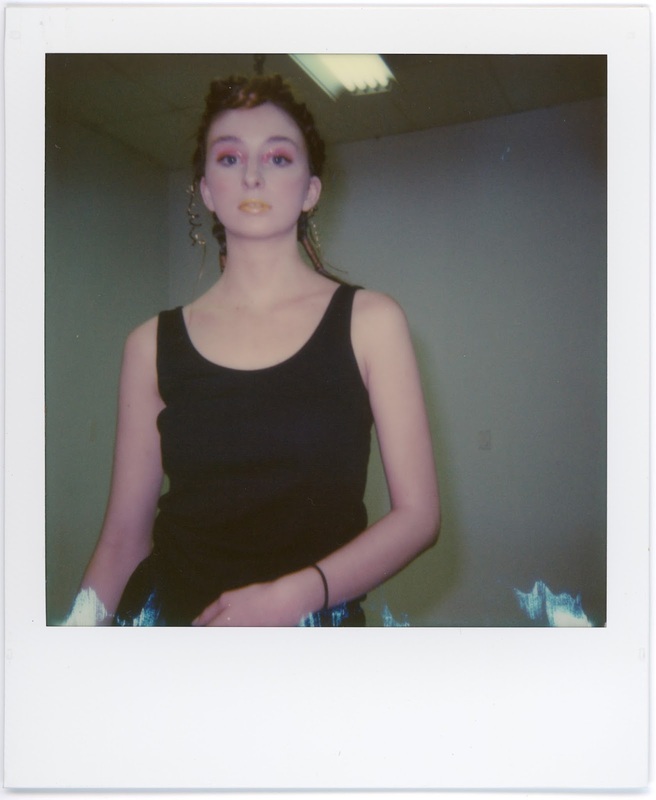 I used a pack of Impossible Project 600 Color side-by-side with a pack of Polaroid Originals. 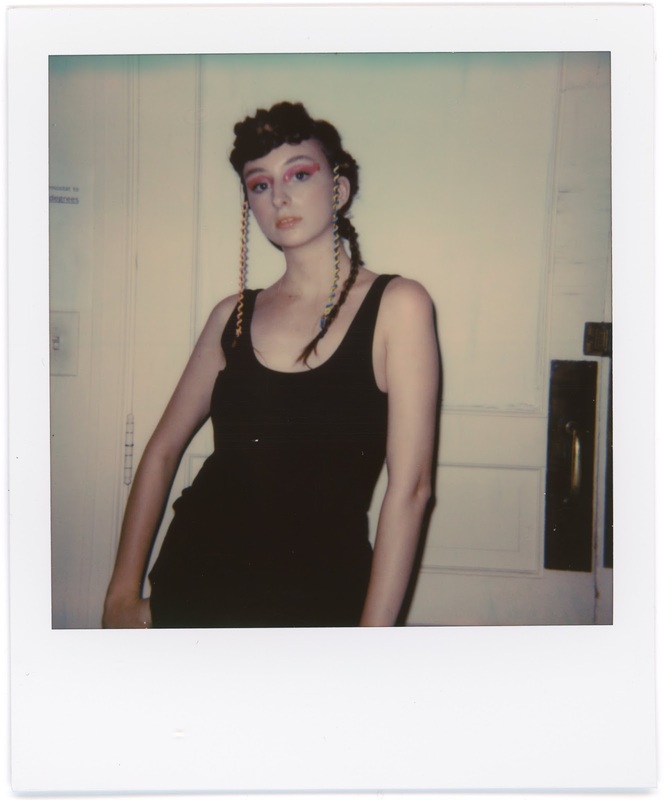 I used the same camera, a Polaroid OneStep CloseUp and similar lighting. All photos were taken with the ambient lights in my studio & the camera flash. It’s fairly bright in the studio. The light dark slider was set to the middle on all shot. Here is my opinion of the side by side quality. The quality & developing speed is still not up to Instax quality / speed standards, but I see Instax and Polaroid as 2 different experiences. I honestly don’t use them for the same purpose.